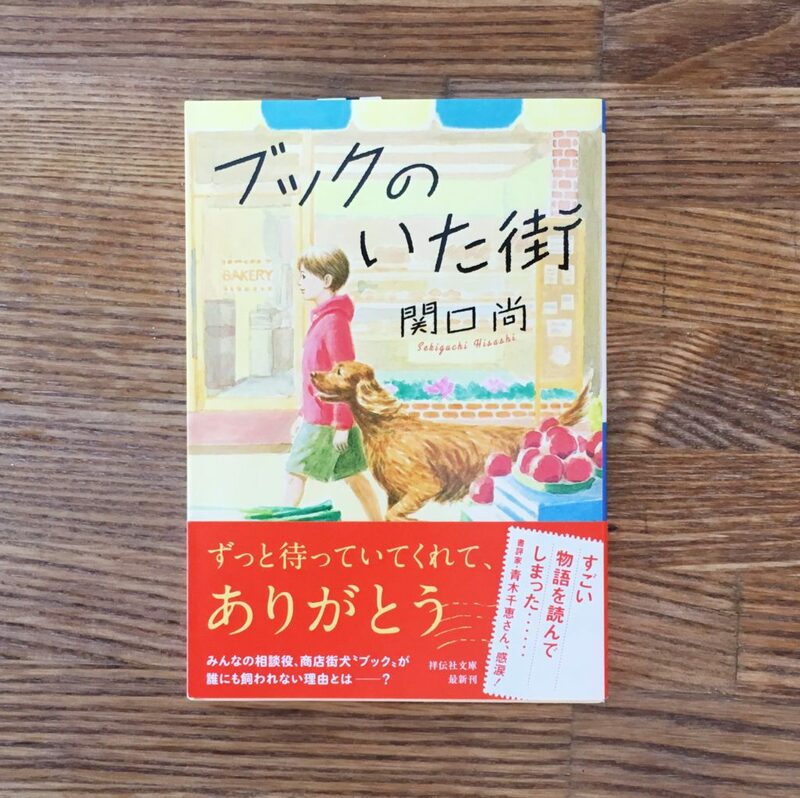 Today’s book is Novel about Dog. The dog had a good influence for a declining shopping street. Heart warming and a little bit sad story.